Property in Dordogne is very much sought after! Its cultural heritage, its gastronomy and the variety of landscapes go towards explaining its attraction. The departement covers the former province of Périgord. And whether the Périgord is green, white or purple, it is all attractive for the eyes as well as for the palate. 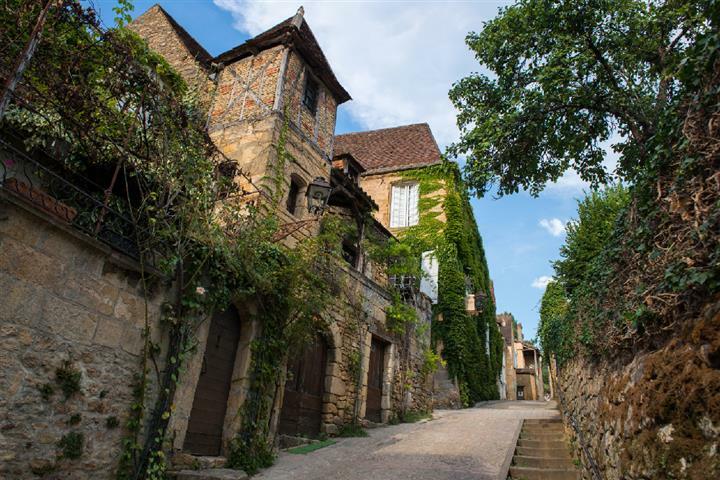 Who has not dreamed of buying a property in Sarlat? But one could also be tempted by buying an apartment in the medieval quarter of Périgueux, historical town on the banks of the Isle or a pigeon loft or house to renovate... not too far from a truffle field.